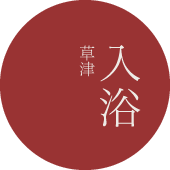 This website is no longer active, and information might therefore not be correct anymore. 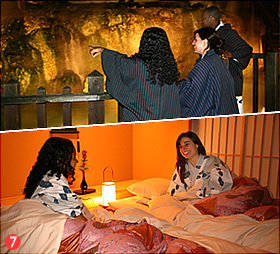 Spending the night at a traditional Japanese inn, bathing at an onsen hot spring, eating Japanese cuisine and wearing a Japanese yukata combine to create a wonderfully genuine Japanese experience! 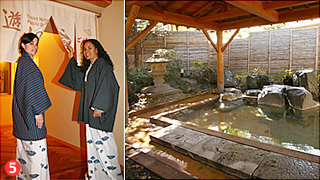 Three visitors from overseas are staying at a long-established hot spring inn (ryokan). How will they take to the guest rooms and bath, which are quite different from those found in usual hotels? 1. First, after taking off their shoes at the main entrance and changing into a pair of slippers, a lady dressed in kimono greets them before they check in at the front desk. 2. 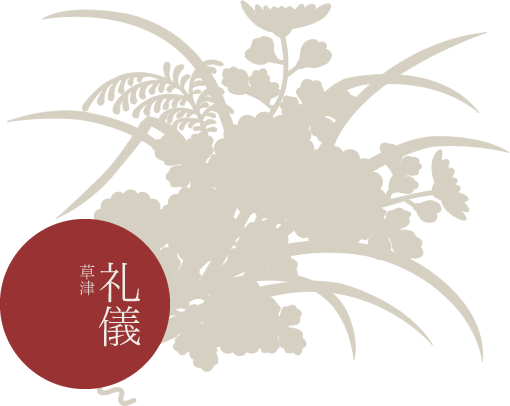 Then, the lady, a nakai-san – or one of the inn's hosts – takes them to their room. 3. 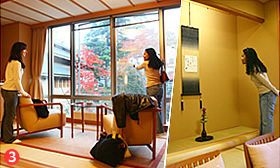 Their guest room has a view of a Japanese garden. It smells of fresh tatami mats and there's a hanging scroll on the wall. 4. While they are relaxing in the room, the host returns with hot tea and traditional sweets. 5. They decide to take a bath before dinner, and head for the outdoor bath after changing into yukata (traditional clothing worn at an inn). 6. Dinner is served in their room. A full course meal of rice, miso soup, sashimi (raw fish), a pot of boiled food, tempura and other delicious looking Japanese dishes cover the entire table. They start eating after joining their glasses together. 7. After dinner, they take a walk to Yubatake still dressed in their yukata. The Yubatake field of hot springs looks dreamy when lit up at night. When they return to their room, they find their bedding futons have been already laid out for them. 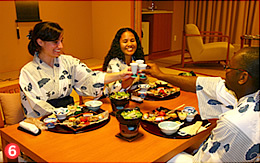 "gochiso-sama" when they are finished with each meal. Hold your rice bowl in your left hand and use the chopsticks to slowly lift a mouthful of rice into your mouth. To sip the soup broth, hold your soup bowl in your left hand and bring it to your mouth. Use the chopsticks to pick up and eat the solid ingredients. Do not pick up the plates. Use your chopsticks to pick up pieces of food. To eat sashimi, pick up one piece at a time and dip it in soy source first. Hold the ends of each collar with your hands and lift the yukata off the floor to adjust its length. Bring the right collar end to your left side while continuing to hold the collar ends. Then, bring the left collar to your right side. 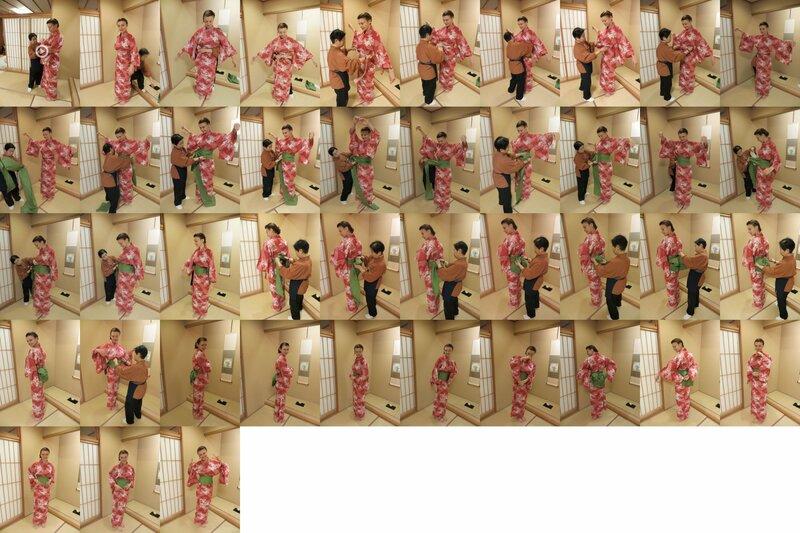 Keep holding the yukata tightly with your left hand and use your right hand to place the belt around your waist. And make a bowknot to secure it around your waist. Please refrain from taking a bath immediately before or after eating. Do not run in the bath or swim in the bathtub. Remove your clothes. 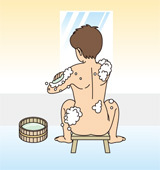 Wash yourself before getting into the bath. 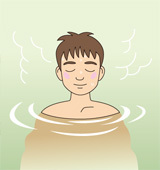 After washing, rinse your body several times before entering the bath. Enter the bath feet first as quietly as possible. Do not take your towel into the bathtub. 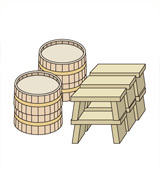 After use, return the wash bucket and stool to their original places. Dry yourself thoroughly before leaving the bath. 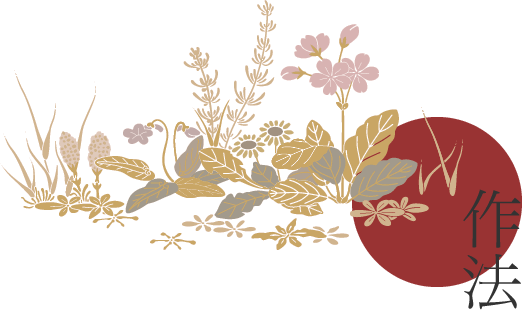 Copyright (C) 2013 KUSATSU-ONSEN All RightsReserved.